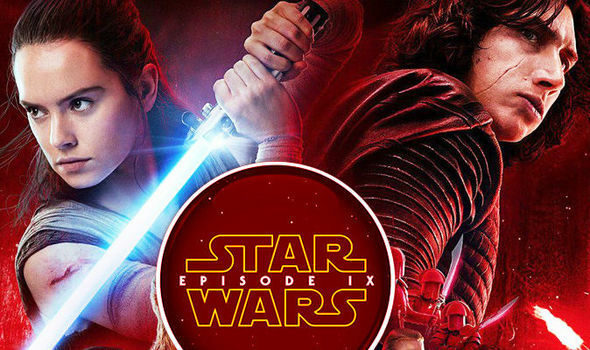 Star Wars 9 leak: Kylo Ren and Rey ‘intimate’ scenes confirm REYLO hopes? Do fans want it? STAR WARS 9 leaks reveal “intimate” new scenes with Kylo Ren and Rey but do fans really still want a Reylo romance?